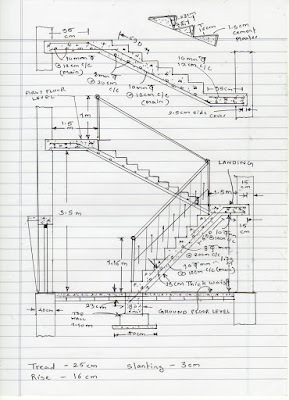 The calculation of concrete quantities is the first step in the process of constructing a concrete staircase. 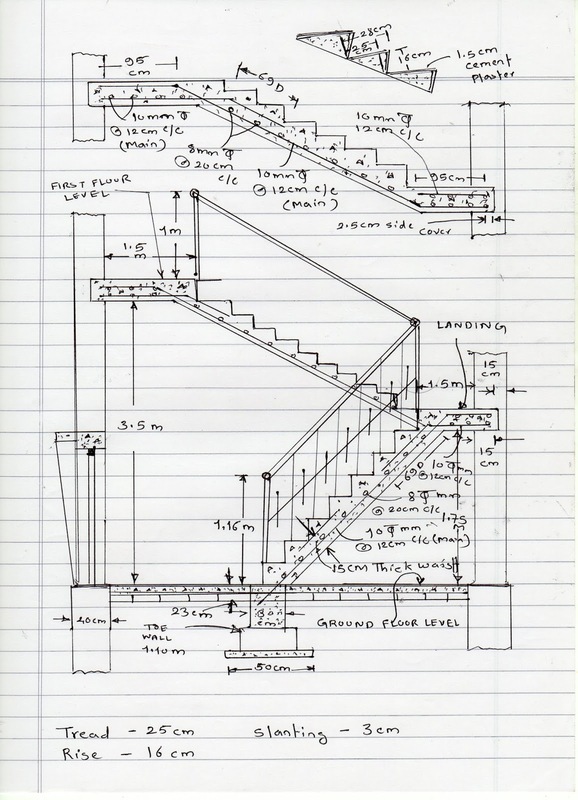 People need to know how much material should be purchased for construction to proceed smoothly. 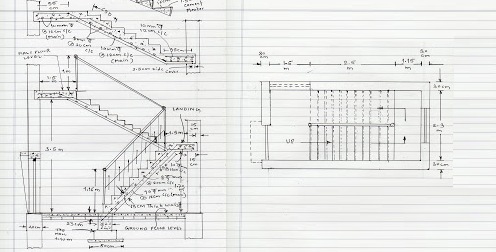 But it's a huge mathematical process, showing the dimensions of the stairs and how they will be built. construction. Thickness of waist slab is 15 cm.